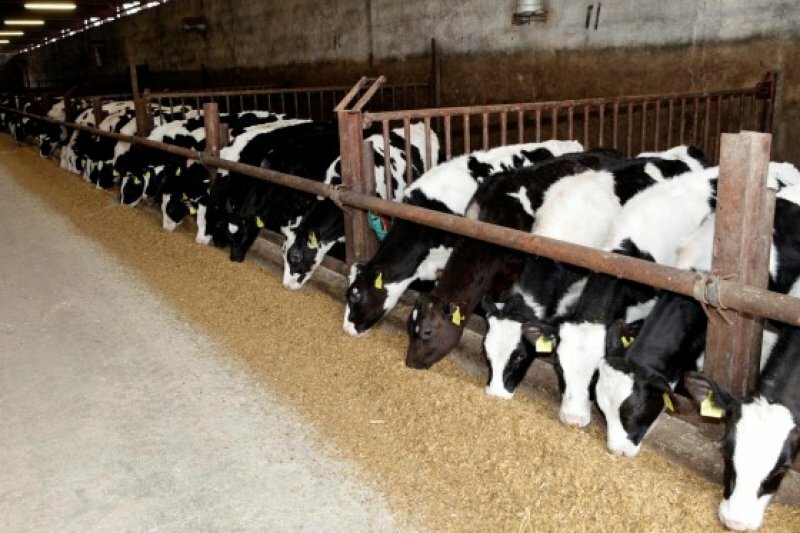 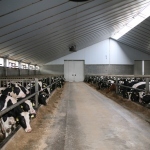 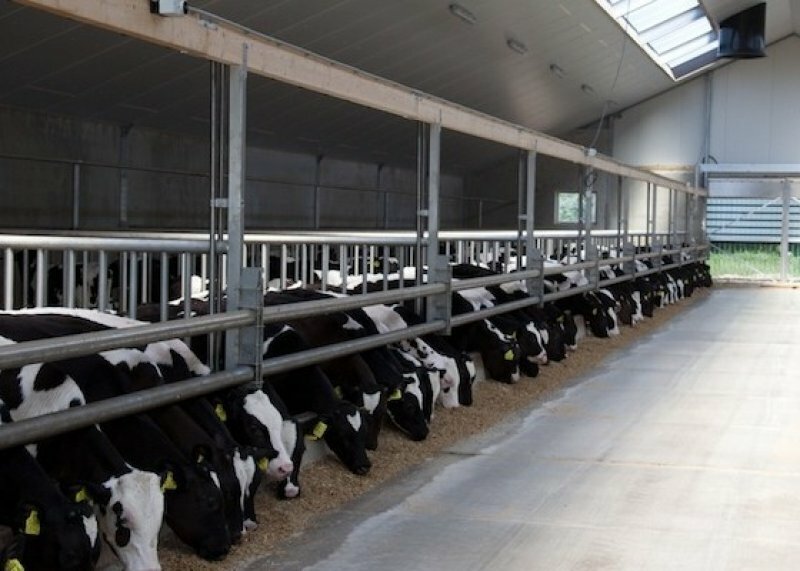 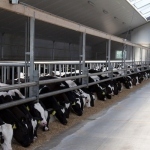 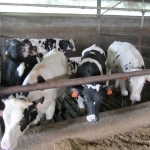 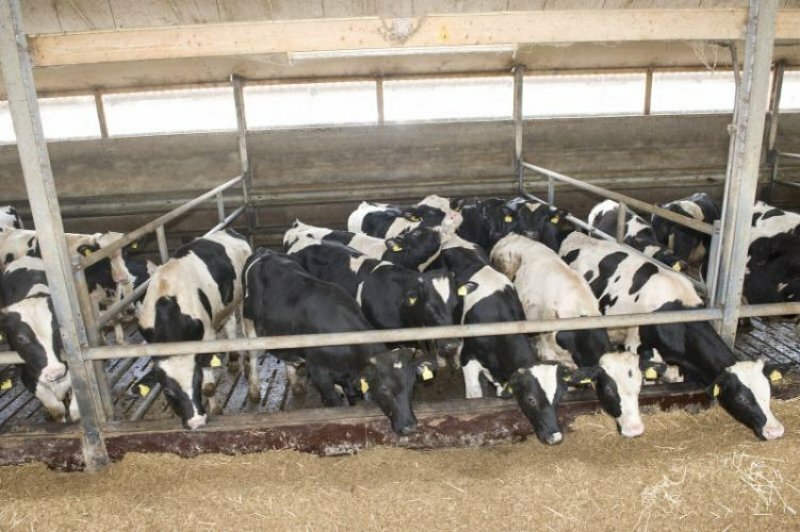 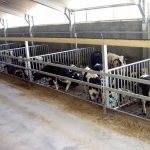 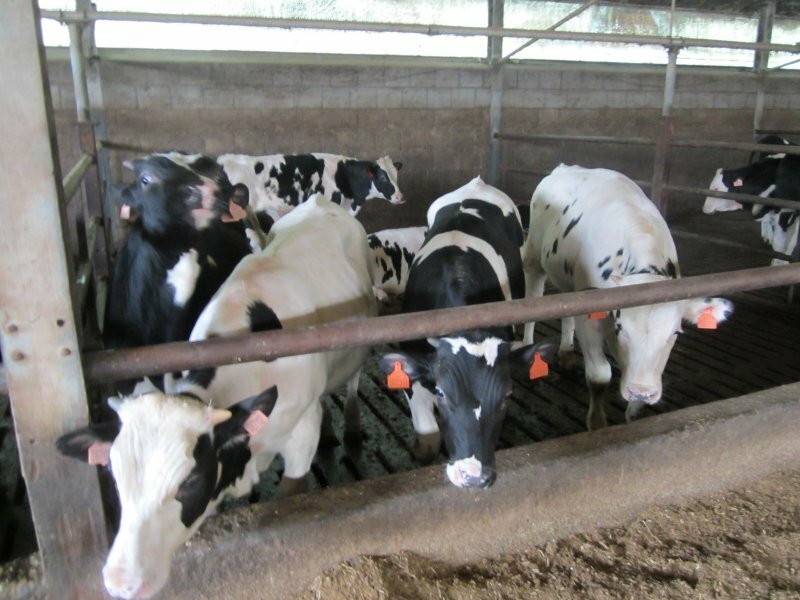 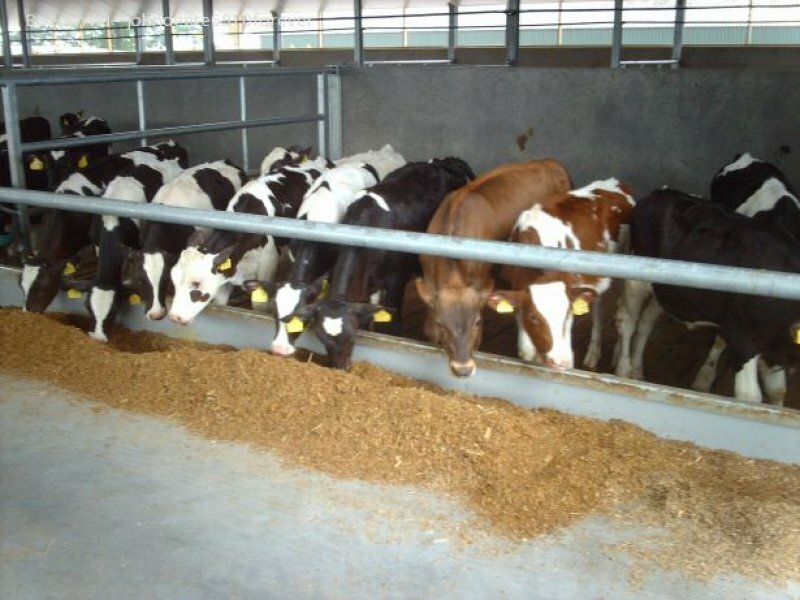 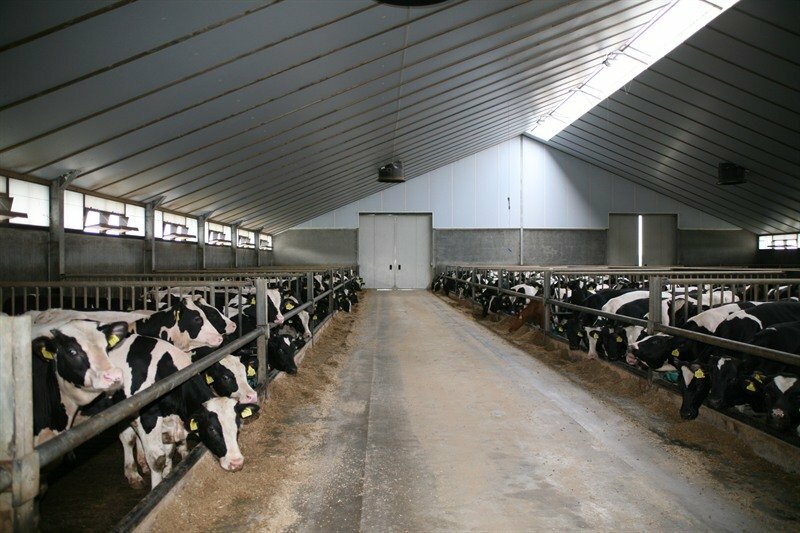 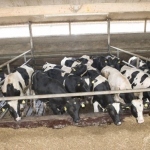 Success in veal farming starts with optimal living circumstances and high quality bulls, but in order to utilize the potential of the animals; excellent management and feed prepositions are the keys to be successful. 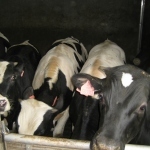 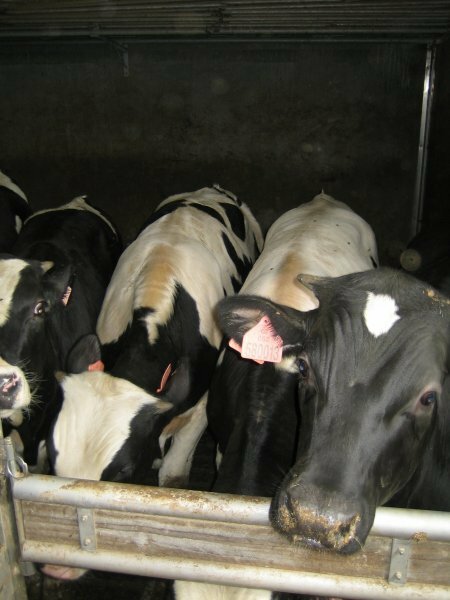 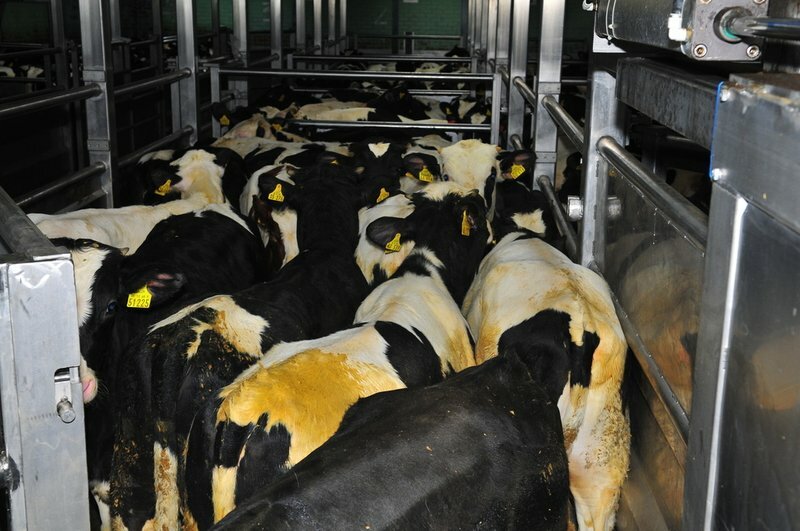 The Netherlands is known for it’s veal production. 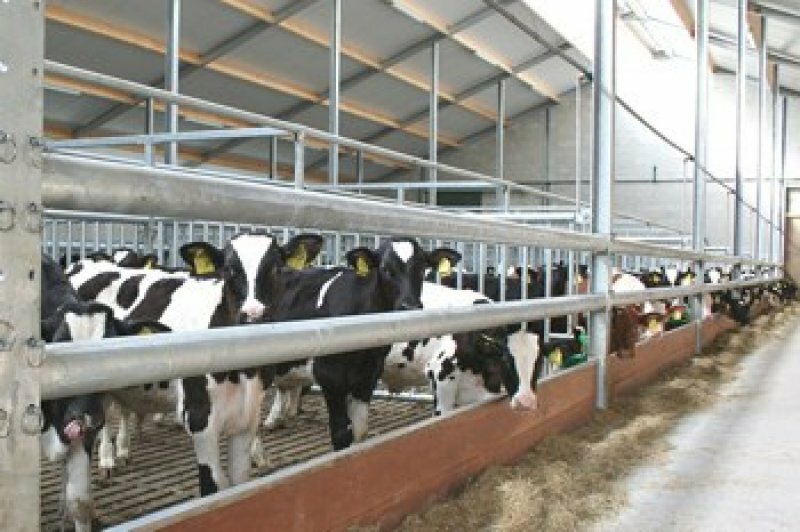 We import bulls of 2-3 weeks old from all over Europe and grow the bulls within 8 months to 350 kg live weight. 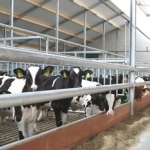 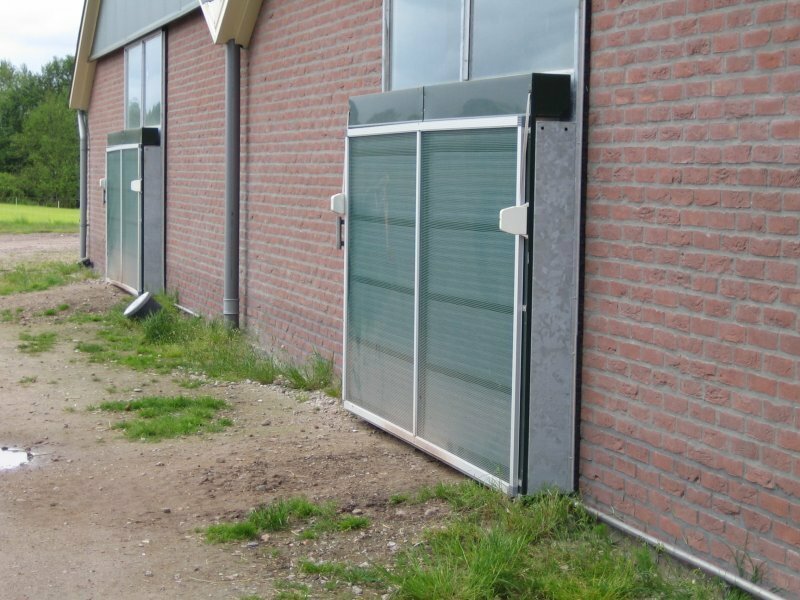 This technology is unieque and make from Holstien Frisian bulls (by product of the dairy industry) top quality meat. 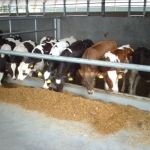 This meat is young and tender and has low fat, so excellent quality meat. 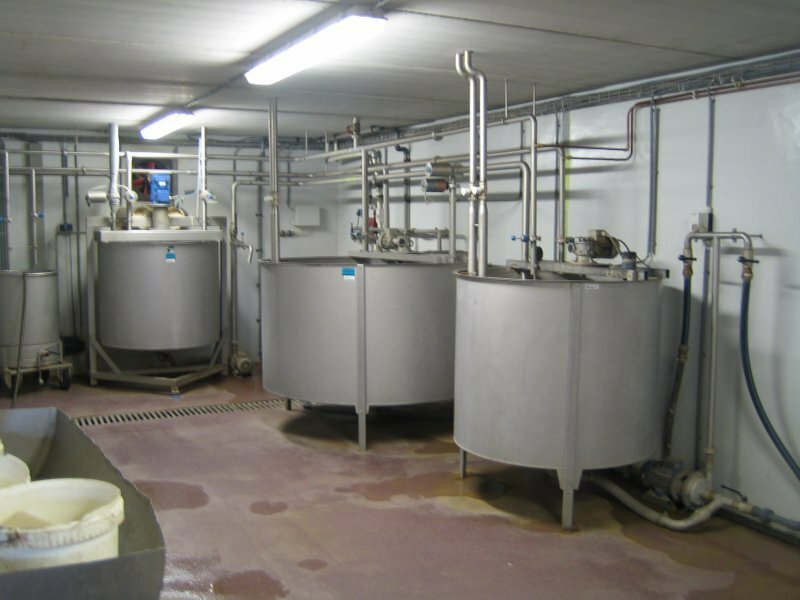 By using a highly educated staff of mechanical and electrical engineers, project managers and installation engineers, Difco International is capable of handling complete projects from start to finish. 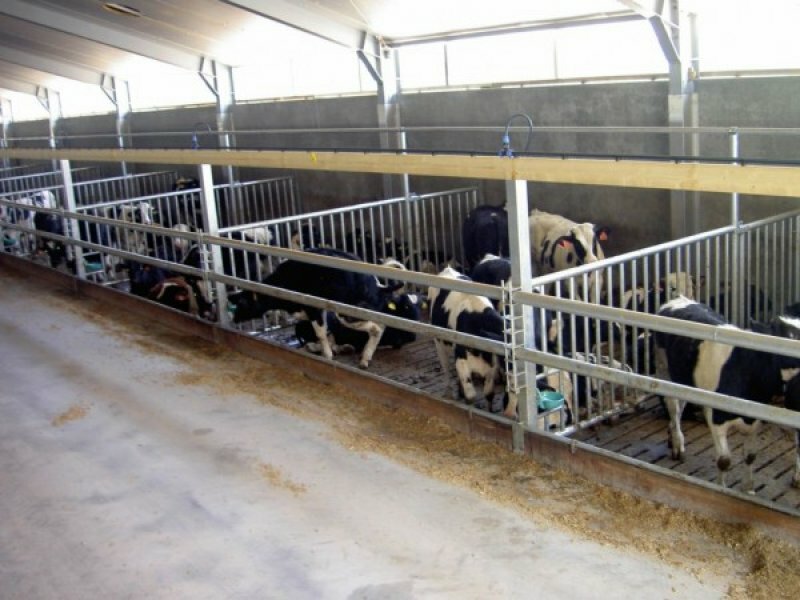 From then buildings for starter calves (milk feeding) for finishing (only roughage and concentrates) and slaughtering, deboning and packaging. 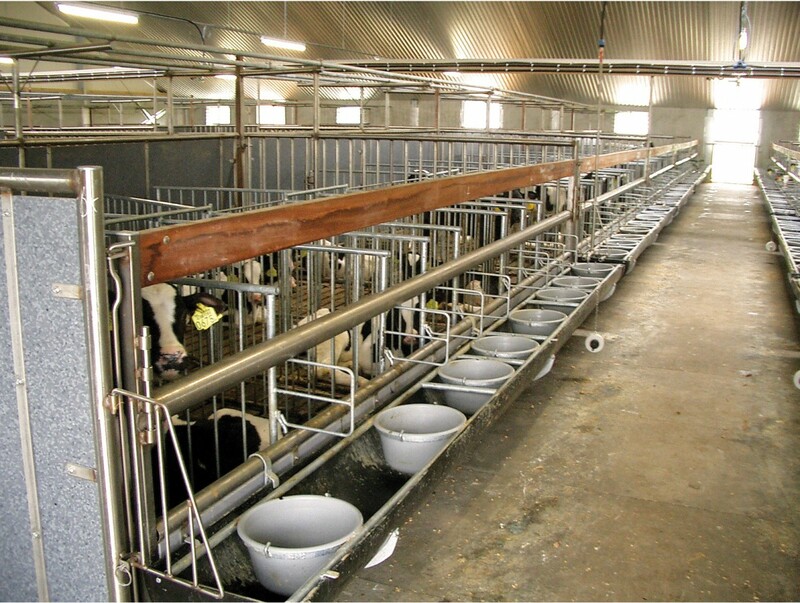 From small to big projects and from engineering / feasibility to implementation.